24" Barstool 39" 22" 19"
30" Barstool 45" 22" 19"
Espresso leg finish standard. Also available with Light & Unfinished leg. * All dimensions shown are approximate and are subject to the slight variations inherent in a hand built product. 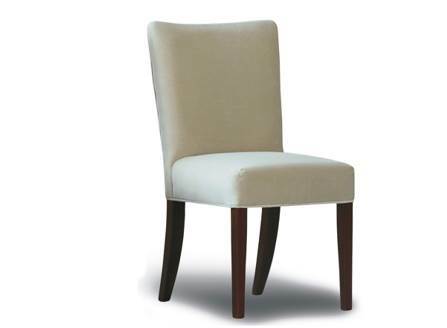 Be the first to write your review for Joey Dining Chair!